Yamashita Kogei - Oita, Beppu "High Quality Everyday" is that which delivers the warmth of natural material. Beppu City in Oita Prefecture has a flourishing history of bamboo crafts. In Yamashita Crafts, we aim not only to inherit traditions and techniques but also for manufacturing that suits present times, disseminating bamboo products and wood products closely to our lives, mainly tableware, to both domestic and overseas.We provide goods for hotels and restaurants for many years with an abundance of such professional goods.Our business is an original idea of social and environmental contribution, one that will be continued throughout. To follow through this belief, Yamashita Crafts is working on creating a recycling system that leads to environmental preservation through products that give back to nature. Huge variety of our goods will help you to emphasize the unique style of your house. Diversify your life, surprise your friends, fill your home with comfort and warmth, which nature gives us. 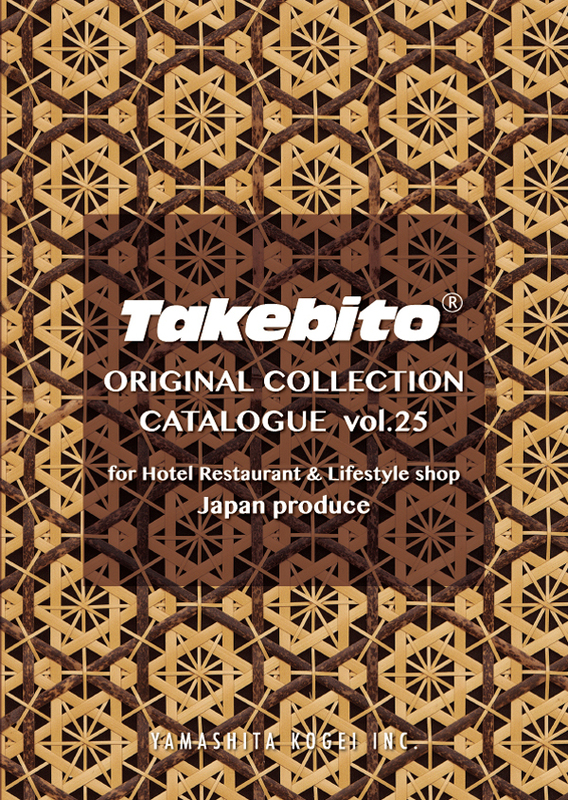 In our catalogue you can find Japanese traditional goods from the most famous brands. Decorate your house with exotics and immerse into the Land of the Rising Sun! We are the largest wholesale distributor in southwestern part of Japan, selling eco-friendly organic products, which are made out of bamboo, wood, rattan and other materials. Our operations are based on OEM management system. We are supplying to exhibitions, restaurants, bakery shops, hotels, catering and other food services in Japan and overseas. We distribute our products to department stores, specialty stores, GMS/MMS sales, and other wholesalers, retailers and online stores. We specialize in tableware, cutlery, house decor, furniture, fishing and storts equipment. Our company strives to meet your wants and needs. We accept both individual and wholesale orders. In willingness to cooperate, we consider your desires and accept special orders. We have developed kitchenware, tableware and professional cooking ware for many years for hotels, restaurants and restaurant industry. From fashionable items to staple items, you can choose your desired products from a wide selection. A unique collection of bamboo crafts, with an abundance of unique artists and crafts. 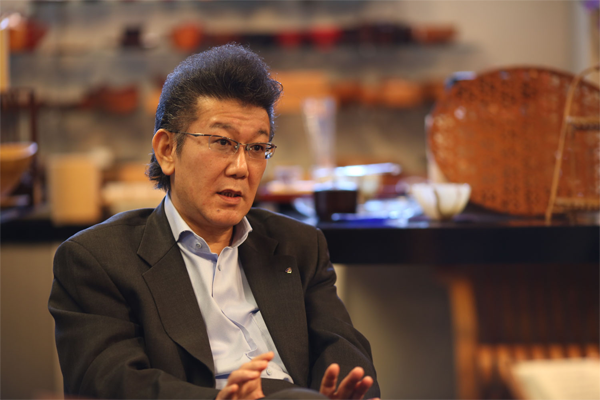 In Yamashita Kogei, we constantly pioneer new channels by being aware of what the customer needs, consumer lifestyle trends and being flexible with trend changes. We provide a variety of products in accordance to the place and taste, from glass and ceramics to kitchen appliances and fashion accessories. 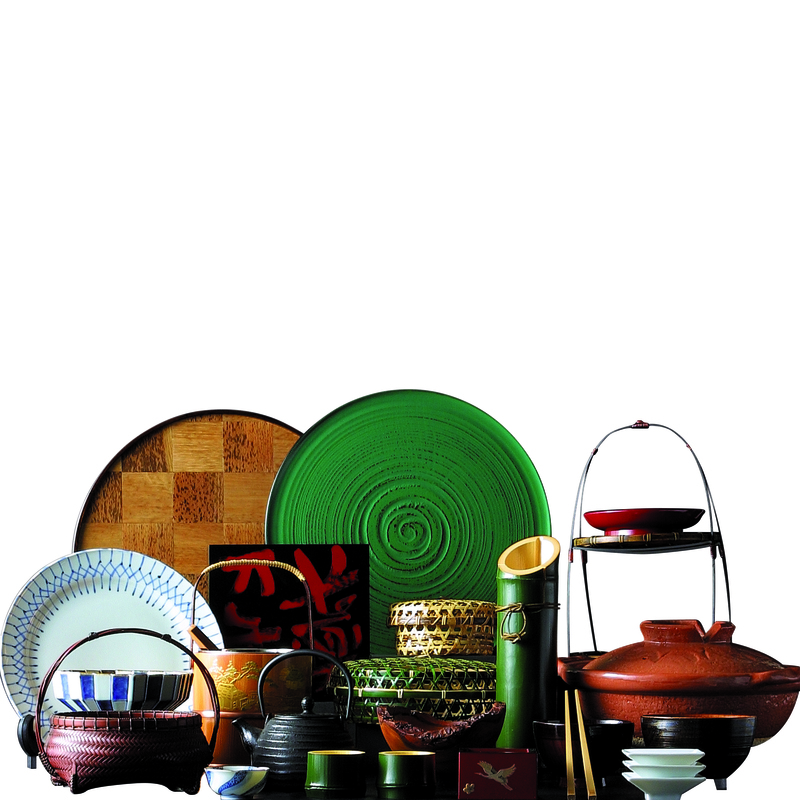 We believe that Beppu and its artifacts will develop industries by making and offering trendy products to customers.